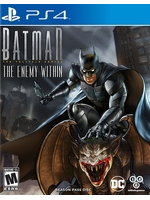 The fourth episode of Batman: The Enemy Within, What Ails You, will be available on January 23rd. Get a glimpse with the trailer and screens inside. 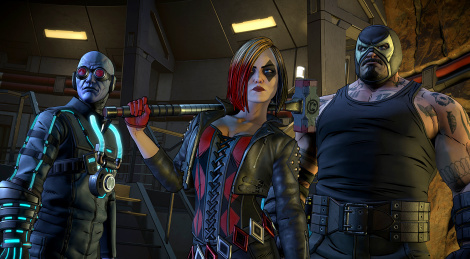 I don't think those villian designs are all that great.